One way is to use DMSO (dimethyl sulfoxide) to make the steroid transdermal meaning that it will now pass through the skin. There are a variety of forms that DMSO is available but the gel version works the best and is the easiest to use. 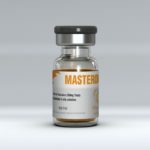 What you want to do is grind up about 2 pellets worth of the crystals into as fine of a powder as you can and then mix it with one teaspoonful of DMSO and one of water and apply to the skin every 2 days as that is the effective time span for trenbolone acetate. This will give you about a 40 mg. dose of trenbolone acetate. You can then rub Revalor into your skin and wrap the area with a piece of saran wrap to help get Revalor to absorb into the skin easier since it will heat it between the saran wrap and your body to aid in absorption. The other way to take Revalor is through injection. You can do this by mixing the compound with about 2 cc of oil or sterile water and injecting it that way. Even grinding up the particles as fine as you can you will have to use about an 18 gauge needle to inject this concoction. I would suggest using the DMSO method above to do this. 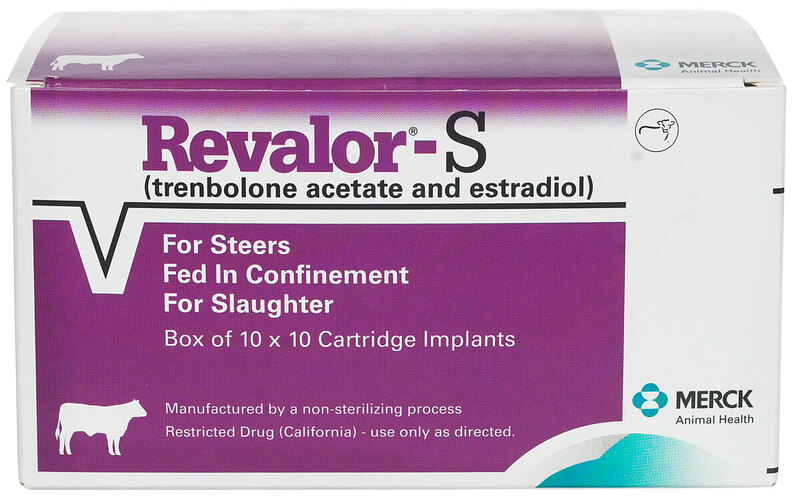 Revalor Effective Dose: Doses are in the range of 30mg – 60mgs every 2 days. Revalor Street Price: Prices run about $60-80 per cartridge. 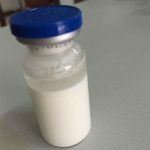 Revalor Stacking Info: In precontest, this drug is commonly used with Winstrol or Stanoxyl to give great hardness and quality to muscle if you are already low fat. 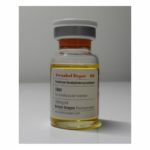 For a mass phase, this steroid is commonly stacked with either testosterone, Dianabol, or Anadrol 50 with kickass results being reported.